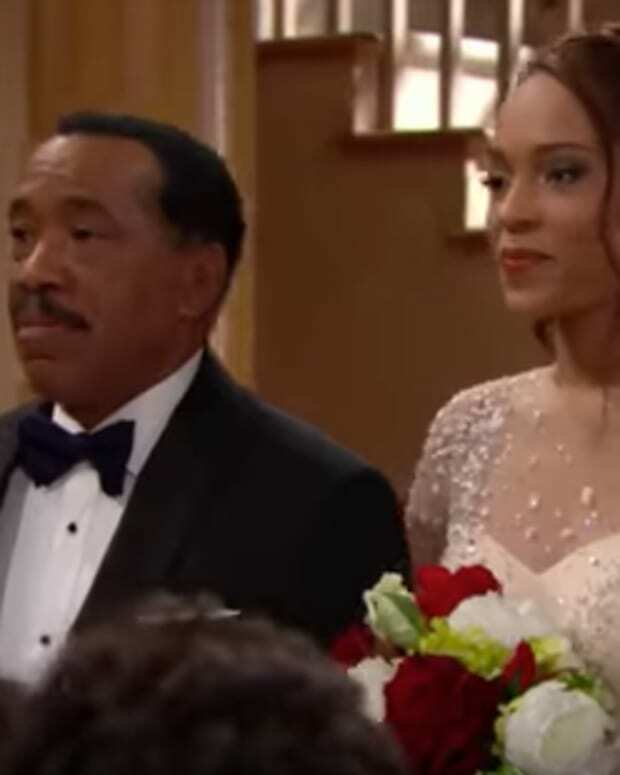 On The Bold and the Beautiful, a renewed romance between Nicole (Reign Edwards) and Zende (Rome Flynn) may be derailed by Sasha&apos;s (Felisha Cooper) explosive news. Bill (Don Diamont) wants Quinn (Rena Sofer) to pay for kidnapping his son Liam (Scott Clifton). Can Quinn play on Liam&apos;s feelings to save herself from prison? Check out the this week&apos;s B&B promo.